Beige and variations on it such as yellow-beige used to be considered the “go-to colors” for staging a few years ago, but the trend in the past few years has been to use cooler gray colors, which make for a more modern look and complement most rooms and finishes, such as floor and tile colors. And yes, gray does work well with brown, whether in flooring or furniture and accessories. or Hudson River homes on the “Gold Coast” of New Jersey, such as Edgewater, Weehawken, Cliffside Park, and Hoboken. 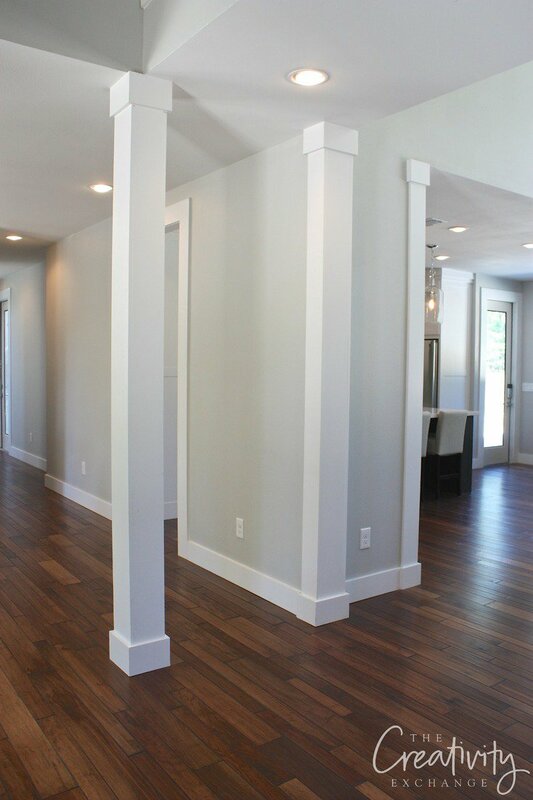 I’d love to know what gray-toned paint colors YOU have used for different rooms that you love? Let me know so I can check them out and add them to my list!